Click the button below to add the 18" Stuffing Balloon ASSORTED PRINTS Keepsake Stuffer a classy way to gift wrap to your wish list. 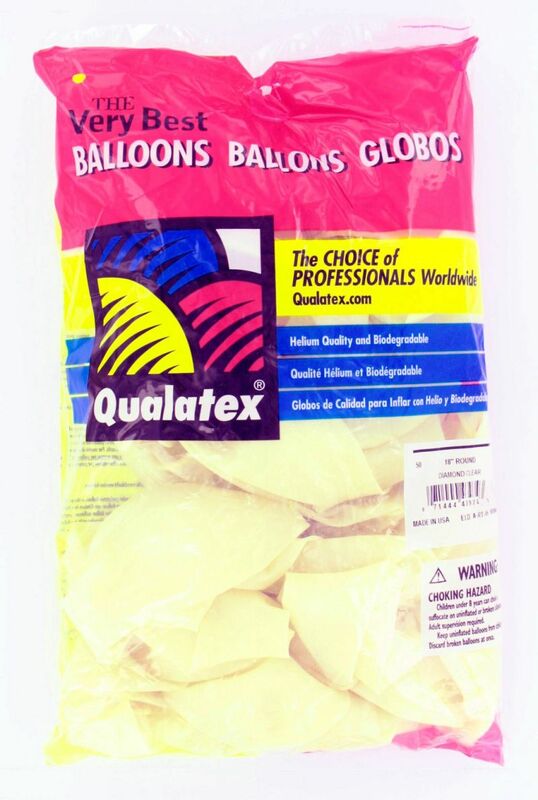 with a Assorted Prints A-Round printed Qualtex 18 inch stuffing balloon! The 18” assorted balloons are packaged 50 each in a bag. These balloons I have ordered from you are costing me extra money I don't have. They are deflating. They are busting. Which looks bad for business and I have to redo them. I have displayed balloons from a different company that have been up for over a month. Out of 25 balloons from your company 9 have either busted or deflated. Used them with the pump a present pumper.